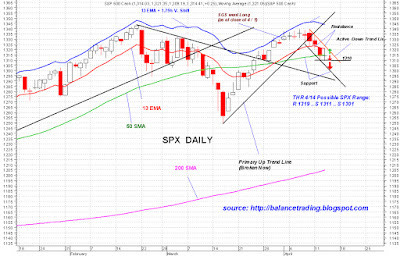 Down trending price channels are very much intact for all five major indices. 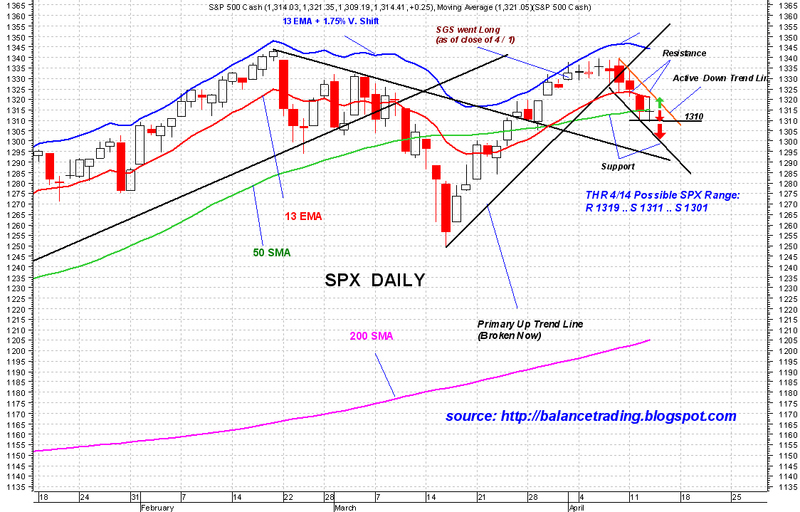 Chances are good tomorrow for SPX to test psychologically important support at 1300. My plan is to add more long positions to my ST Portfolio if SPX sell off to 1301.